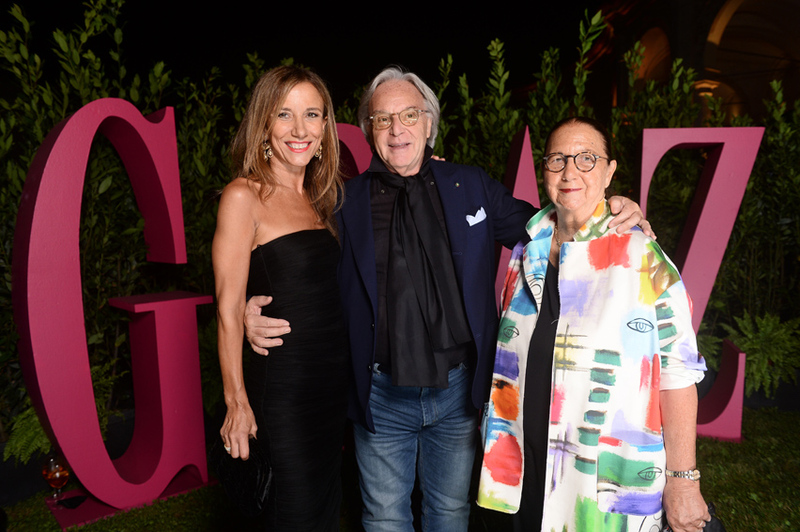 Grazia started the celebrations for its important 80th anniversary from the beginning of the year, with many events and activities under the hashtag #GraziaYoungSince1938. 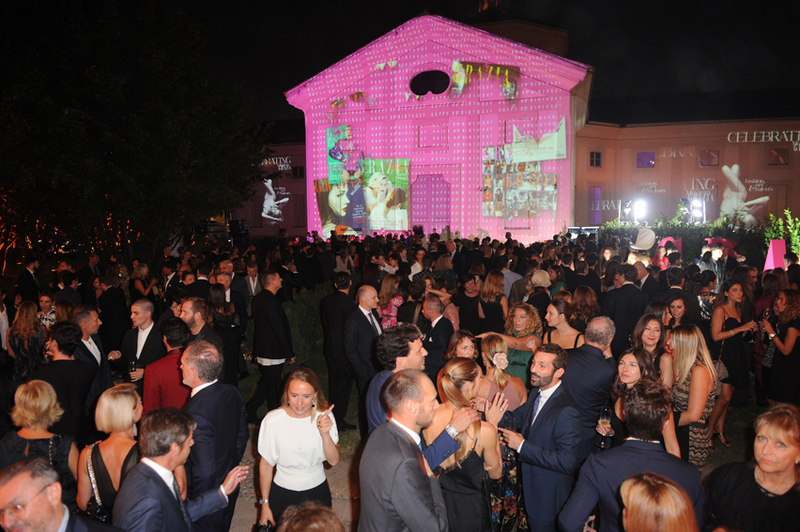 The highest moment of the celebrations took place on 17th September in the historical location, Rotonda della Besana, in the center of Milan, where more than 1200 guests enjoyed a magic night full of surprises and entertainment. 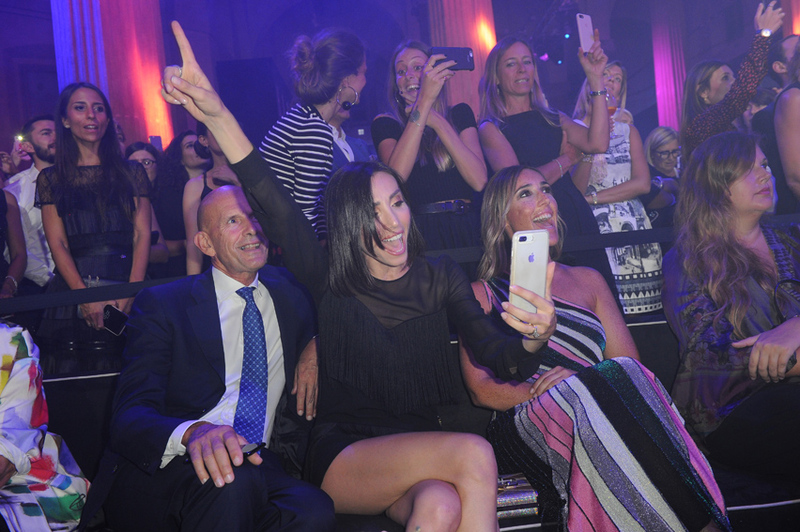 Among the stars that performed during the night, Pixie Lott, Ireland Basinger Baldwin, Ofenbach, Eleonora Abbagnato, and many others. 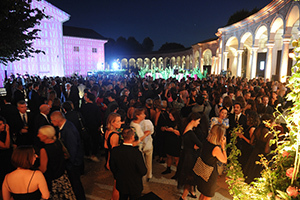 The event, that marked officially the beginning of Milan Fashion Week, has been patronized by Camera Nazionale della Moda Italiana and Milan City. Guests could admire also “Terzo Paradiso” installation, realized with magazines, by well-known artist Michelangelo Pistoletto. 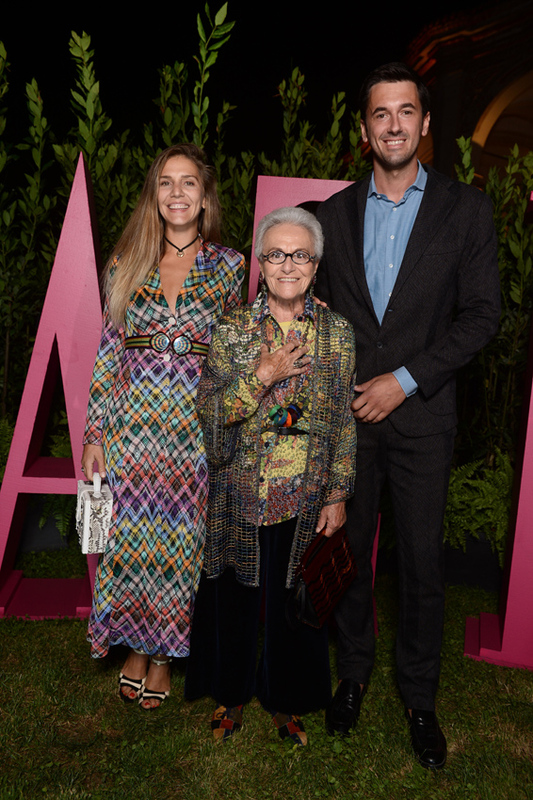 Moreover in order to honor Italian talents and beauty, Grazia realized a special coffee table book called “Celebrating-Made in Grazia” where are collected amazing stories, interviews and images of great inspiring talents “Made In Italy”. The special issue, is available starting from September 18th in the best local and international spots.